In the dispute on US subsidies for Boeing threatens to further Trouble: The EU-Commission presented a list of new duties on American products. Just last week, the United States had threatened with further action . The EU is planning further against duties on Goods from the United States. 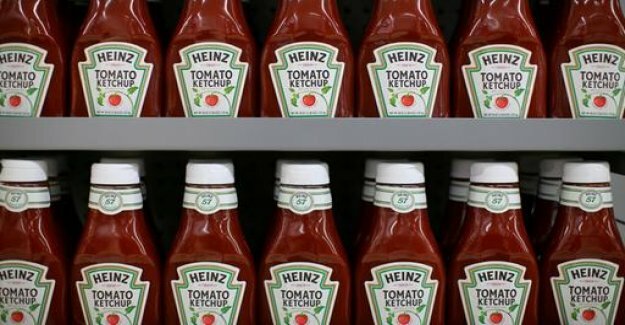 With the special levies on products such as tomato ketchup, handbags, game consoles and the helicopter of the damage caused by illegal subsidies for the U.S. should be offset-the American aircraft manufacturer Boeing, as the competent EU-announced Commission. The damage was estimated by the authorities in Brussels recently to around twelve billion dollars (10.6 billion euros) per year, and mainly due to competitive disadvantages for the European aircraft manufacturer Airbus. in Order to prevent that the counter-duties also European company serious harm, launched by the EU Commission to your product list, a public consultation process that will last until the end of may. Since the product list includes annual imports of around $ 20 billion (17.7 billion euros), it must be reduced again. In addition, a Conciliator of the world trade organization must give the green light for the special duties.